The Founder of the Bahá'í Faith was Bahá'u'lláh. His name means “the Glory of God.” We recognise Bahá'u'lláh as the Messenger of God for this age and the Promised One of all ages and religions. 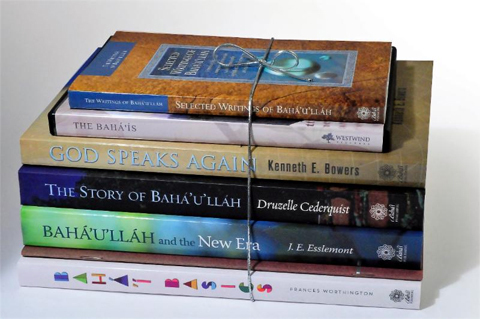 The Bahá'í Faith is founded on His teachings. Born in Tehran in 1817, Bahá'u'lláh spent most of His life unjustly exiled and imprisoned. His message of peace, unity and justice, and His prescription for the personal and social requirements of the future global society, form the basis of the sacred texts of the Faith. He was exiled to the Holy Land in 1868 and spent the rest of His life there. He passed away in 1892 in Acre, near Haifa in what is now Israel. Bahá'u'lláh’s mission was heralded by the Báb (1819-1850), Whose name means “The Gate.” The Báb was an independent Messenger of God. His message urged religious and social reform and aroused great interest among tens of thousands of followers throughout Persia. The Báb was unjustly imprisoned for His teachings. In 1850 He was executed by firing squad. 'Abdu’l-Bahá (1844-1921) was Bahá'u'lláh’s eldest son, His appointed successor, and the authorised interpreter of His teachings. He led the Bahá'í Faith after His Father’s passing. The Faith spread to Europe and North America during the time of 'Abdu’l-Bahá. He travelled widely there, explaining the teachings of the Faith to big audiences in universities, churches, synagogues and the meeting places of many progressive associations. In His will and testament, 'Abdu’l-Bahá appointed His eldest grandson, Shoghi Effendi Rabbani (1897-1957), to succeed him as the head or "Guardian" of the Bahá'í Faith. Shoghi Effendi oversaw a major expansion of the Bahá'í Faith. From 35 countries in 1921, the Faith had spread to more than 200 countries, territories and colonies at the time of his passing in 1957. 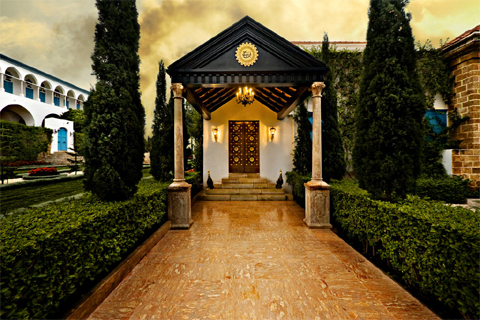 After the death of Shoghi Effendi, a small group of specially appointed individuals guided the development of the international Bahá'í community until the election of the first Universal House of Justice in 1963. 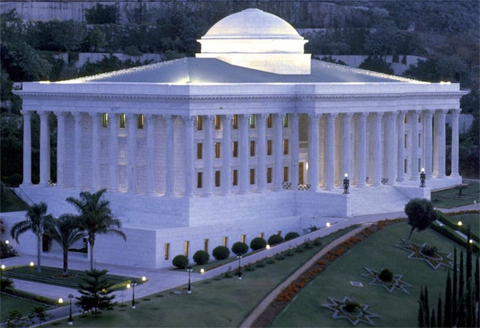 The Universal House of Justice is the elected, supreme governing council of the Bahá'í Faith and has its permanent Seat at the Bahá'í World Centre in Haifa, Israel. 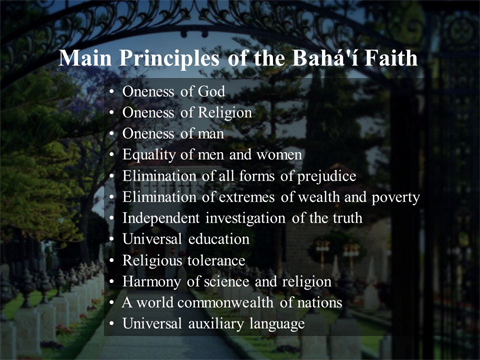 As head of the Bahá'í Faith, the Universal House of Justice directs the spiritual and administrative affairs of the Bahá'ís of the world. We take our civic responsibilities seriously through loyalty and obedience to the laws of our country. Although Bahá'ís participate as voters in general elections, we abstain from partisanship. 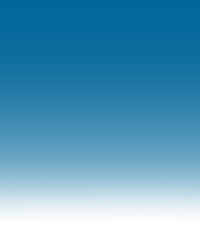 We do not join political parties or factions, run for elected political office or accept political appointments. This is due to our belief in the vital need for unity in society. This view does not stop us from respecting the work and dedication of the elected representatives. Bahá'ís may, and often do, serve the Government in administrative posts. 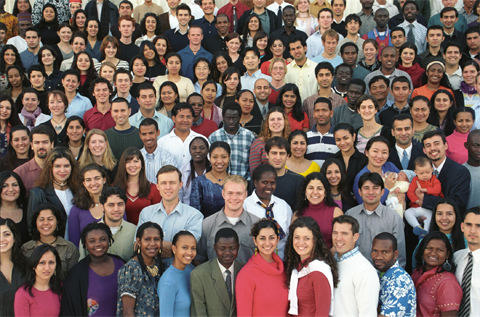 Because we see unity as a necessary foundation for peace, we refrain from participating in aggressive public debates or socially disruptive activities.We believe that our best contribution to society can be made by working with others to help build a world that is just, peaceful and united.